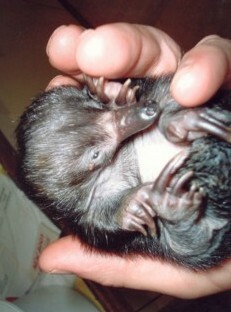 The wildlife at Monty's Rest needs your help. You can make monetary donations, equipment donations or donate materials made of natural fibres that can be made into pouches. Medical supplies are always gratefully received: for example Bandages, Hartmann's sodium solution, burn creams, new syringes, sterile dressings. Most first aid supplies that can be used for people are also used for animals. Medical equipment like incubators (Humidicribs) are especially needed. 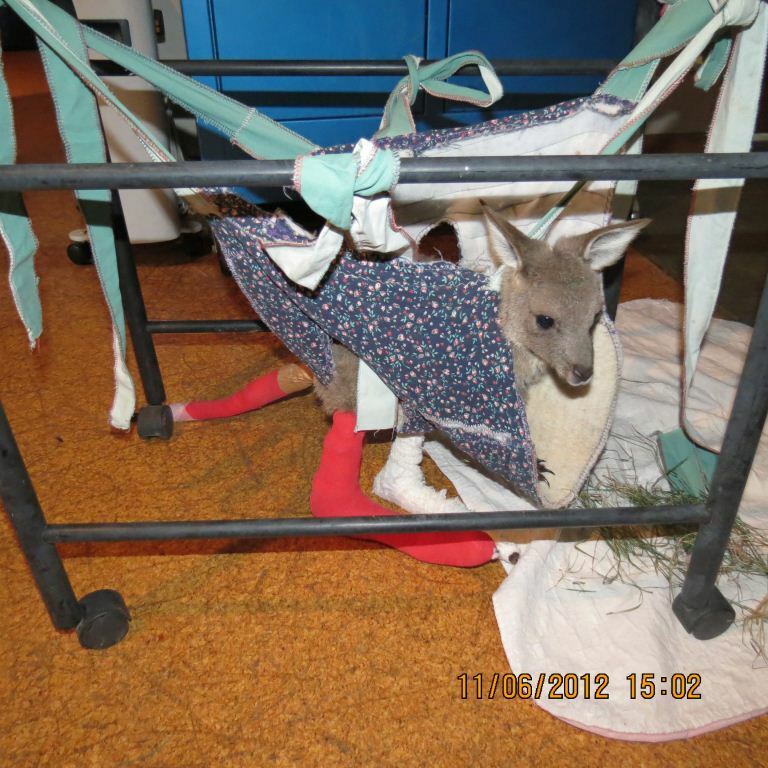 See the donate page for an idea of the costs of caring for our injured and native wildlife.